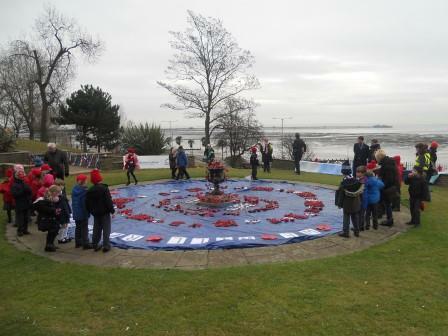 Yesterday, Year 2 had a great morning visiting the Southend Schools Festival of Remembrance. 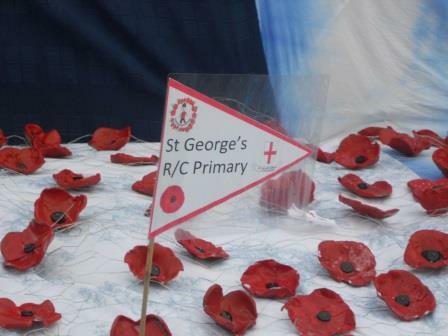 Earlier in the term each child made a clay poppy for the exhibition along with many other children from several schools. 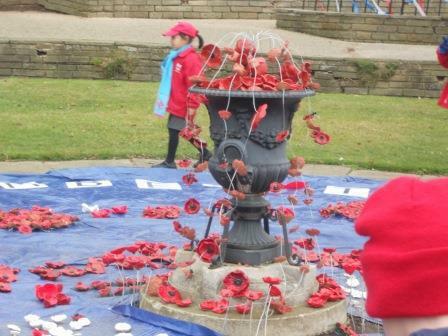 The children visited the Cenotaph where they listened to the Last Post being played. They were then treated to a cup of hot chocolate! The poppies will be on display over the weekend as a focus for the Remembrance services.